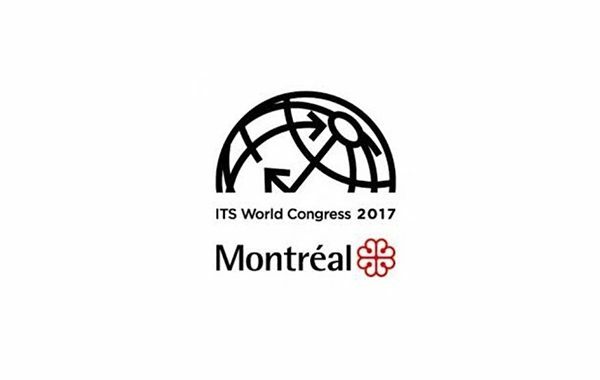 Montréal is pleased to have been chosen to host the ITS World Congress in 2017. An innovative city, Montréal continually strives to be at the forefront of transportation technological innovations, and this includes focusing on intelligent transportation systems as we plan to be a global leader in this field. 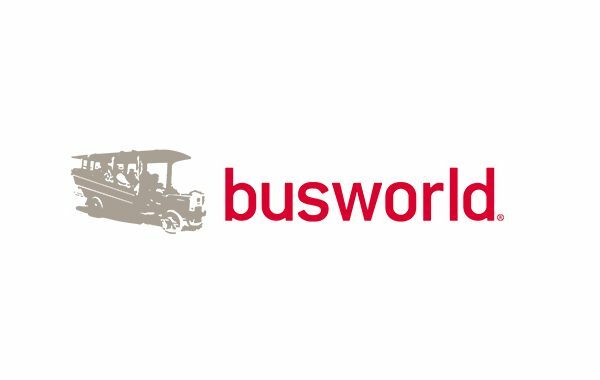 More information will soon be available here.